in all applications (SINGLE or MULTIPLE) engine. 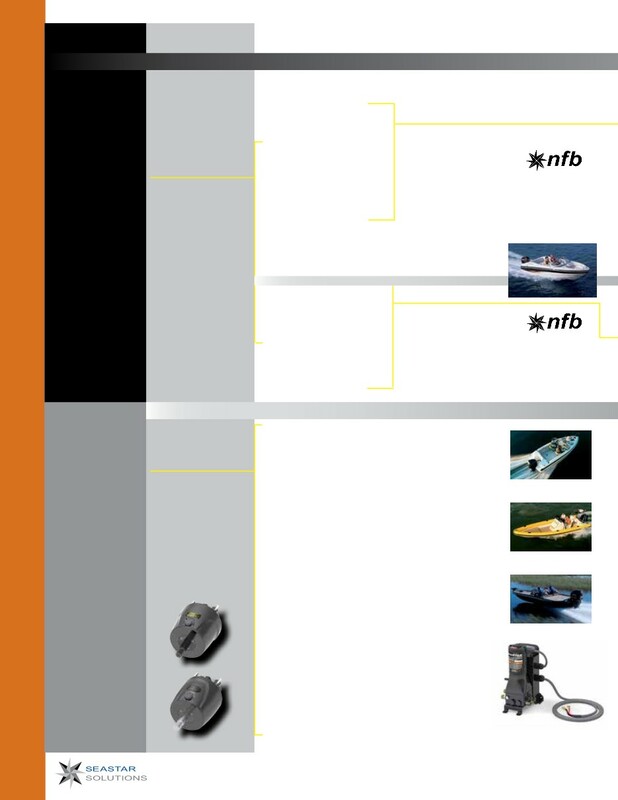 steering for all non-power assisted outboards. boats faster than 50 MPH.